Moving your home or office can be time-consuming and stressful and hiring a moving company you can trust can sometimes just add to the burden. Thankfully there is an option that has the experience and reputation to help you feel safe secure and worry free. A Plus Texas Movers serves the state of Texas as a 5-Star Company for moving, packing, storage, receiving, inventory control, delivery, installation, de-trashing, and recycling. We provide specialized services to interior designers, home stagers, realtors, residential, commercial, custom home builders, resort builders & designers, health care providers, and health care contractors. With a deep sense of responsibility, our commitment is to deliver the highest level of professionalism & expertise in everything we provide to you. We are an industry leader!. 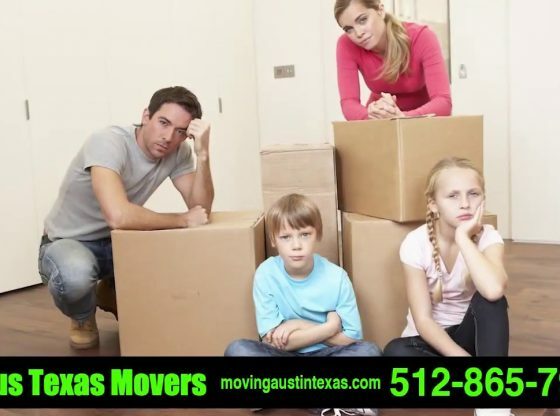 Give us a call today at (512) 865-7956 or visit us online at http://www.movingaustintexas.com/. A Plus Texas Movers for excellence and trust, put your faith in A Plus.